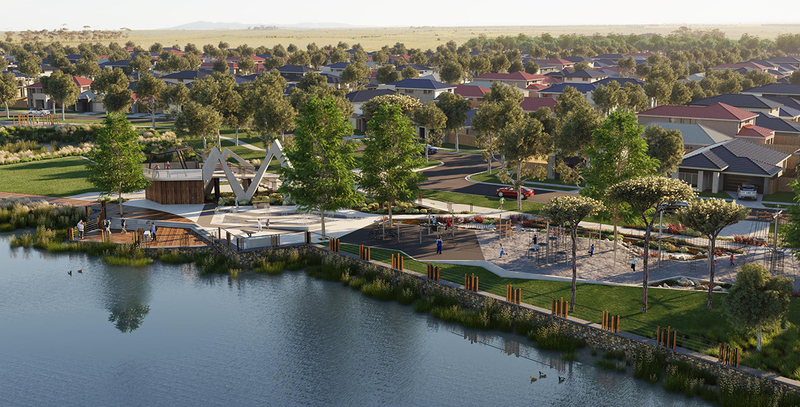 With nearly 60% of lots sized above 500m2, including lots with uninterrupted water views, Lakeside offers the opportunity to build not just your next home, but your forever home. 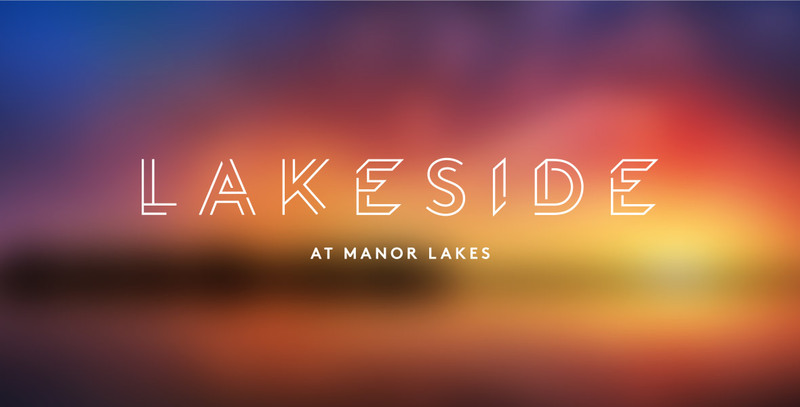 PREMIUM LAKESIDE LIVING IS OUR FOCUS. 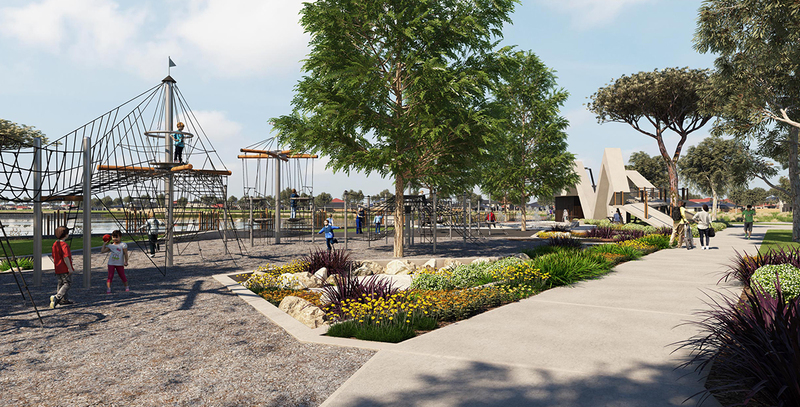 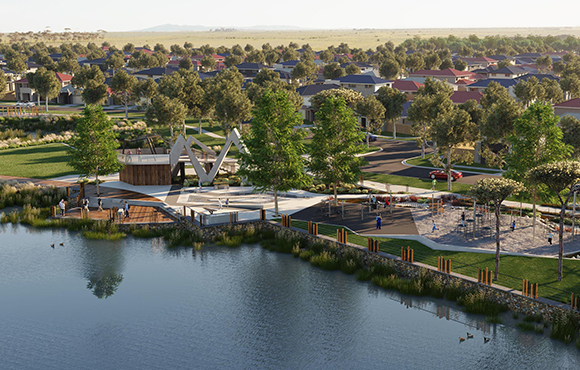 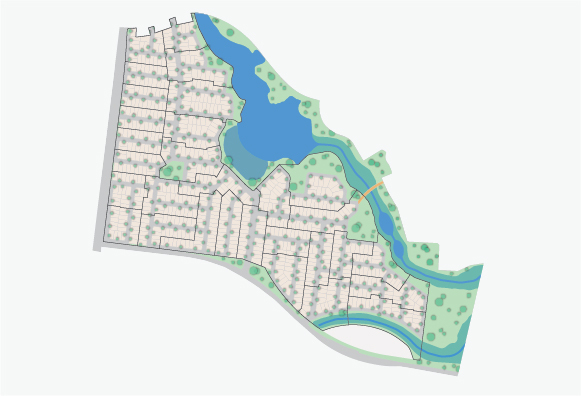 Lakeside will over 30 hectares of dedicated open space that exists between our natural waterways, landscaped parklands and natural open areas including wetlands, lakeside reserves, walking paths and nature trails. 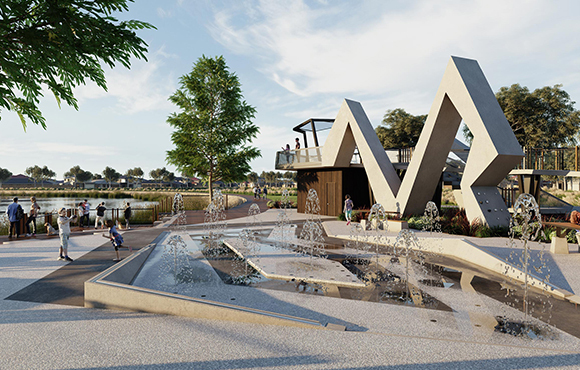 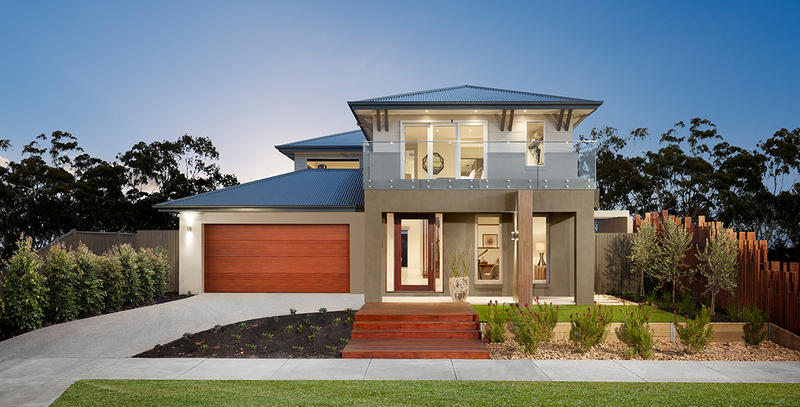 Residents also enjoy easy access to all of the established amenities that Manor Lakes currently offers including local schools, neighbourhood shopping, a train station, public transport services, established parklands, library, community services and infrastructure. 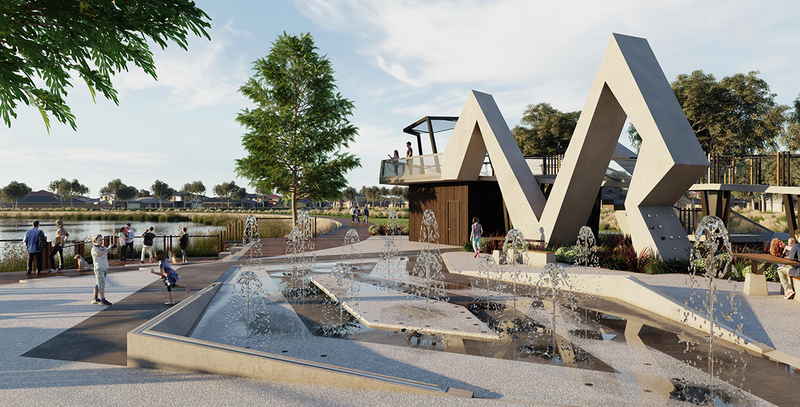 With more amenities to come!